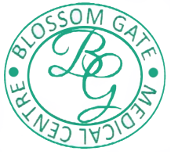 There are several ways to get in touch with Blossom Gate Medical Service. 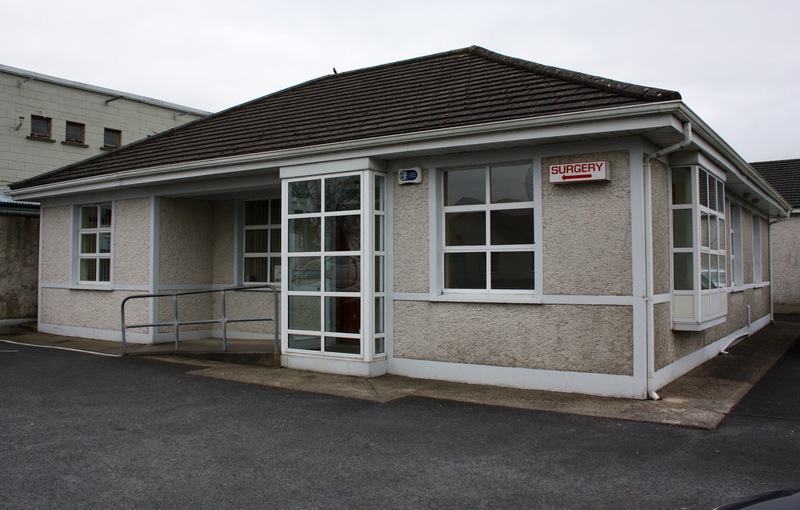 Easily & quickly book an appointment – however we ask for your patience when calling, as we are currently experience increased volumes of calls. Please note: Allow 48Hrs when ordering repeat prescriptions.